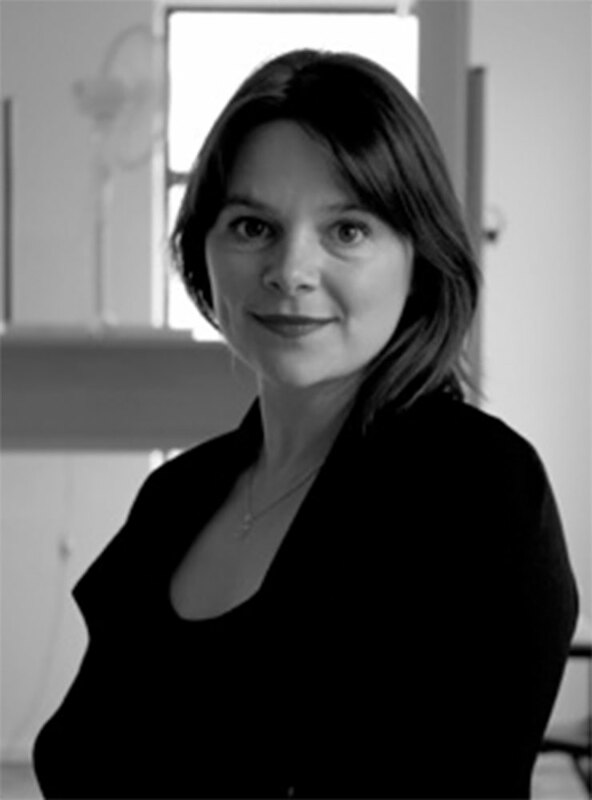 Melanie Oliver is a curator and director of The Physics Room, a contemporary art space in Christchurch, New Zealand. Previously she worked as Assistant Curator at Artspace, Sydney (2010-2011) and Govett-Brewster Art Gallery, New Plymouth (2007-2009). Prior to this she managed the Wellington artist-run initiative Enjoy (2004-2007). Oliver curated a project for the One Day Sculpture series of public art commissions in 2008 and co-curated a project for the 2012 Liverpool Biennial. She is currently a PhD candidate in Curatorial Practice at MADA.